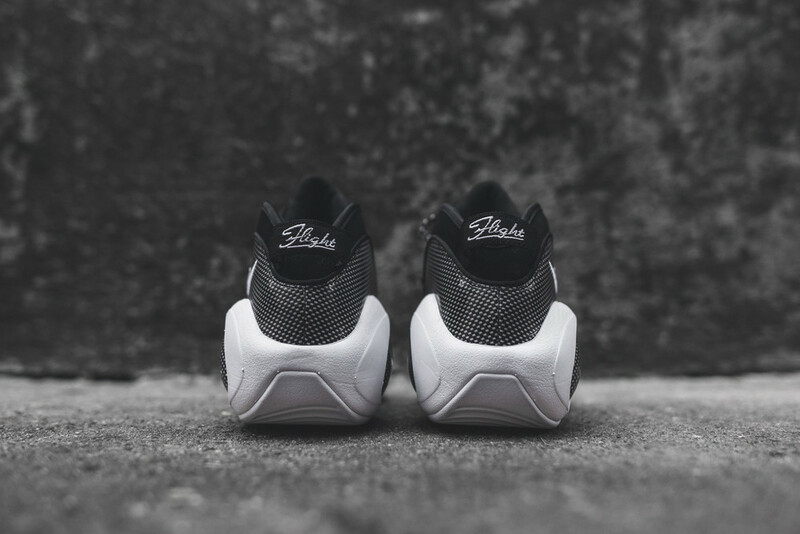 Nike Air Zoom Flight 95 Jason Kidd "Carbon Fiber"
Rookie year 1995 and Jason kidd hits us with the Carbon Fiber Zoom flights. 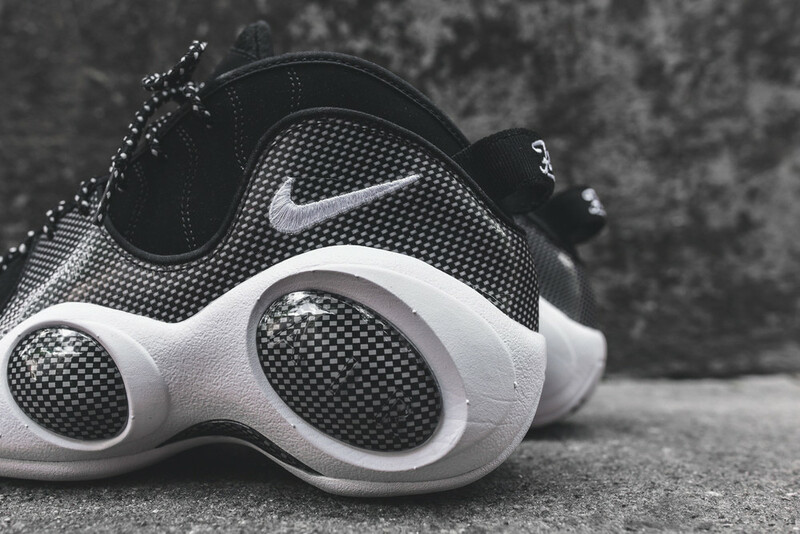 Nike gives a special 20th anniversary release to one of the veterans of basketball, and what better way to celebrate then bringing back the OG colorway. These kicks haven't been released since 2008, if you miss this cop. Make sure you wait another 7 years. This is a sleeper for most but real sneakerheads know what to do. 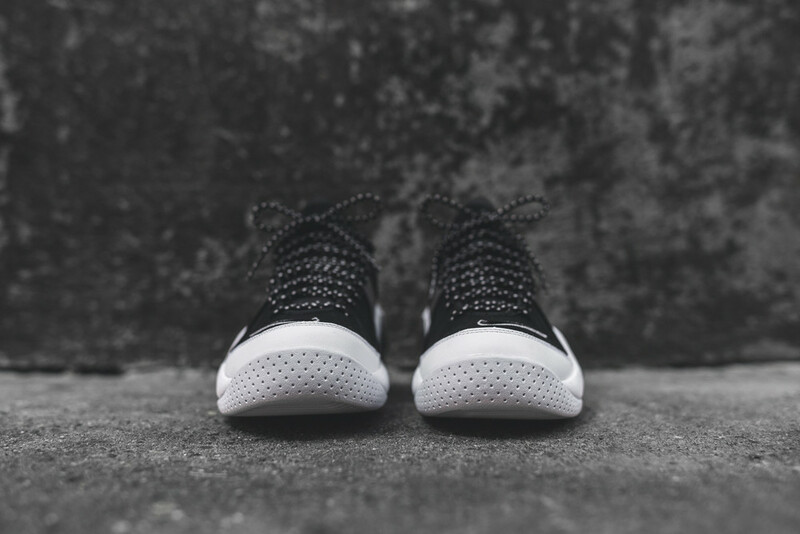 The Kidd's come with speckled lacing, hit a smooth suede upper, leather mid sole mixed with carbon fiber, and featured on the zoom circles, both side arch and bottom sole. a Nike embedded swoosh on the side and flight lettering on the back. As they all say one day they are here and the next they are gone. call our store for size availability and thanks for stopping by our Blog. Stay Fresh ! Air Jordan 1 Retro OG Hi "North Carolina"
Air Jordan 1 Retro OG Low "Game Royal"